This scene isn't just for looks. Welcome to a modern slice of living, breathing aesthetic; every area is covered in the most pleasing pastels and fashion becomes a fluid form of expression. A variety of artists from illustration to literary to performance are displayed and welcomed into a space completely transformed by their art into just under two weeks. 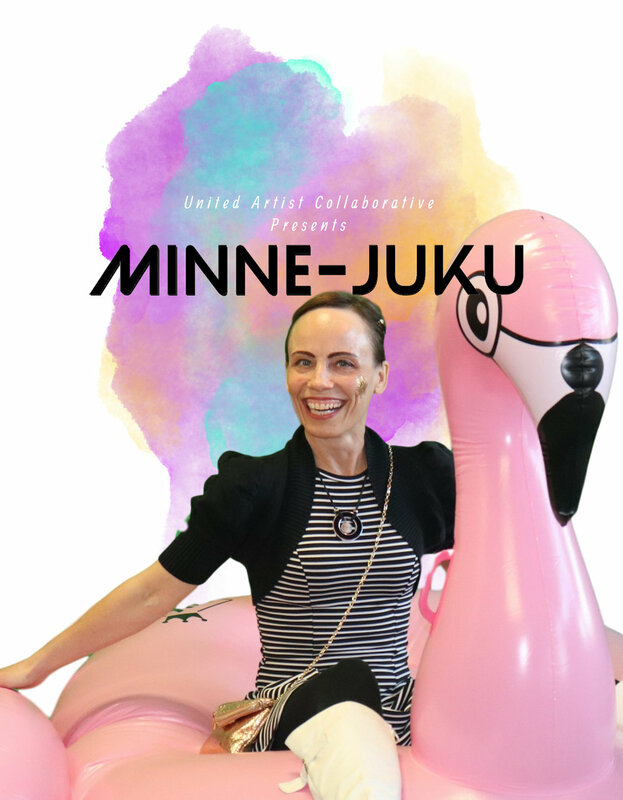 "It's incredible what artist can get done when they have the space to truly express themselves," says Michael LaFleur, UAC board chair, "UAC has had so much support for this event and it shows that there's a demand for more spaces like this in Minneapolis. A collection of short stories written by the St. Louis Park High school students. Published by Verona Publishing. 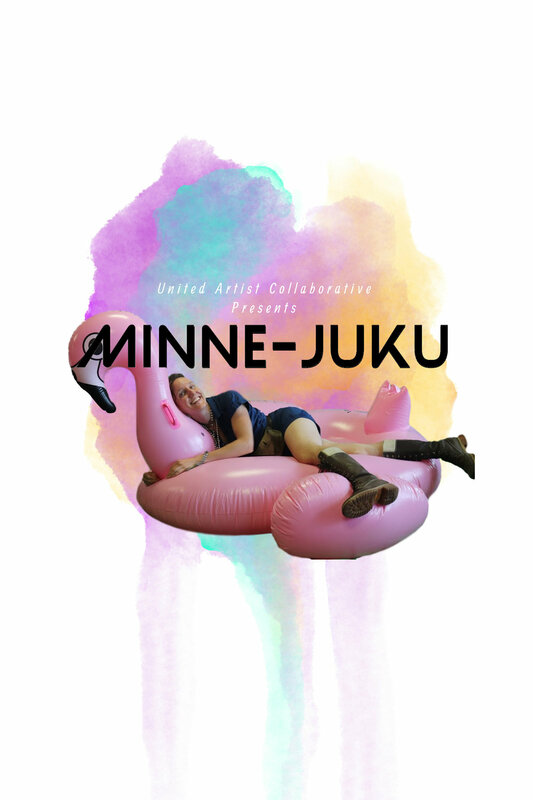 Currently, UAC is looking for artists, fashion designers, models, and performers to display their works at future Minne-Juku pop ups. Please email uac.org@gmail.com if you or someone you know may have interest.